Prince Harry has grown into a person who always seems willing to share of himself with others — especially when it comes to issues relating to mental health. Speaking to ambulance crews in London for his “Heads Together” campaign, Prince Harry talked about the stress of serving in Afghanistan and the mental health challenges he faced afterward. The theme of the event was that “conversations save lives,” and Prince Harry emphasized that even when you’re working in a high-pressure environment where you need to seem strong and almost “machine like,” it’s important to talk out how you’re feeling with people you trust. Recalling his time flying medical helicopters in the army, he was transparent about the harsh reality of war. “You land and then hand them over and then are radioed to do something else. You never find out how that guy or girl recovered, whether they did recover or they didn’t.” And we can only imagine how traumatic that would be, and how helpless you would feel afterward — but more than ever, that’s when talking about it is necessary. 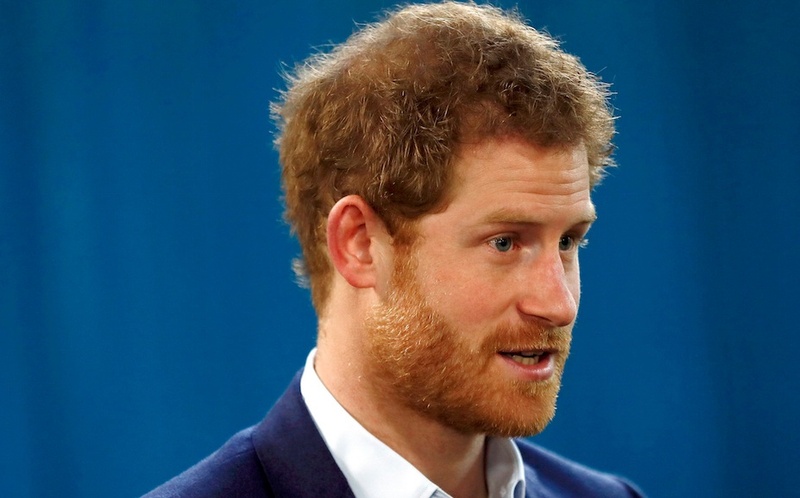 After listening to an emergency dispatcher’s traumatic experience, Prince Harry said, “I understand what you go through and thank God you have got each other.” He went on to highlight how crucial it is to deal with issues instead of bottling them up. "We’re all human, we’re not machines, despite a lot of people in certain jobs having to think and behave like machines in order to get the best out of you – I accept that – but it’s not weakness, it’s strength to be able to come forward, deal with it, move on and be a better person." And this is why we love Prince Harry. He tells it like it is, isn’t afraid to show vulnerability, and never displays any trace of ego. We applaud his efforts to spread the word about mental health — because the world needs it!